One of the last gameplay trailers has been released, and we finally get to see a closer look at some of the new Exotics, along with a recap of the other activities that are coming. You can watch the unedited version of Bungie’s trailer starting at the 3 minute mark. 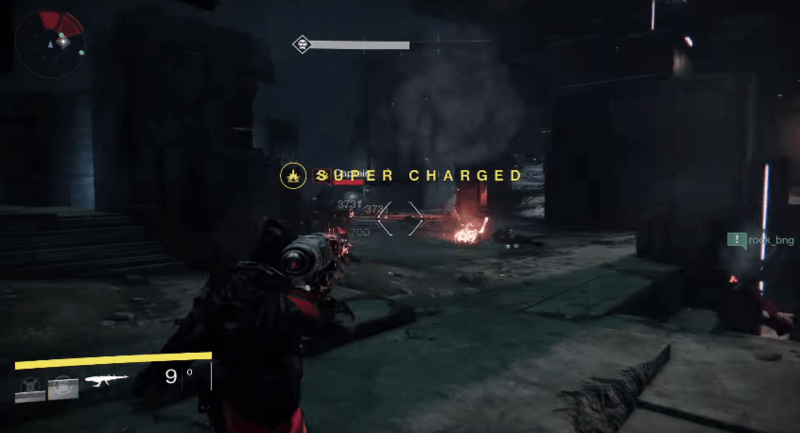 You can clearly see 3 Guardians in the Vault of Glass fighting a Captain, but maybe the area is being used for a story mission? It’d make sense for Bungie to introduce the ‘area’ in a story mission for new players, so they can get a sense of it before actually going in for a raid. Vault of Glass is relevant again, so what better way to show some of it off than a new story mission? Who knows, we’ll have to wait and find out. IGN also confirmed today that Exotics will drop with 334/365 Attack in the raids. When asked whether the Vault of Glass, or Crota’s End Raid would drop House of Wolves level exotics the answer was a resounding yes. 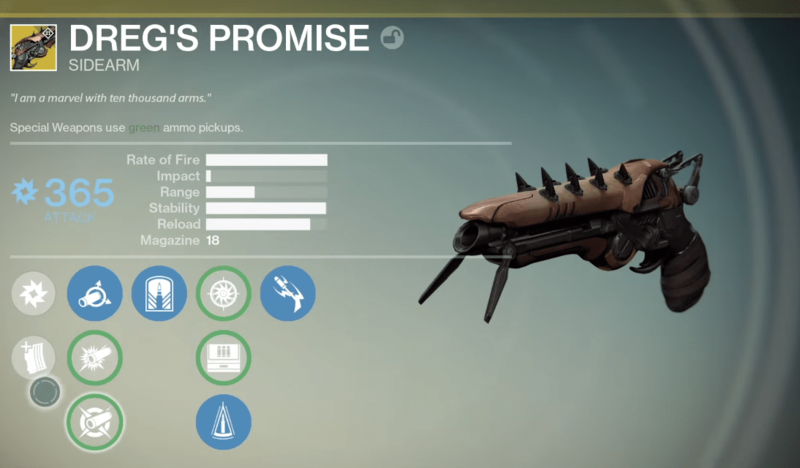 Yes, and they would drop at all the regular locations like the Gorgon’s chest, Atheon, Crota, Ir Yut, and in Nightfalls. 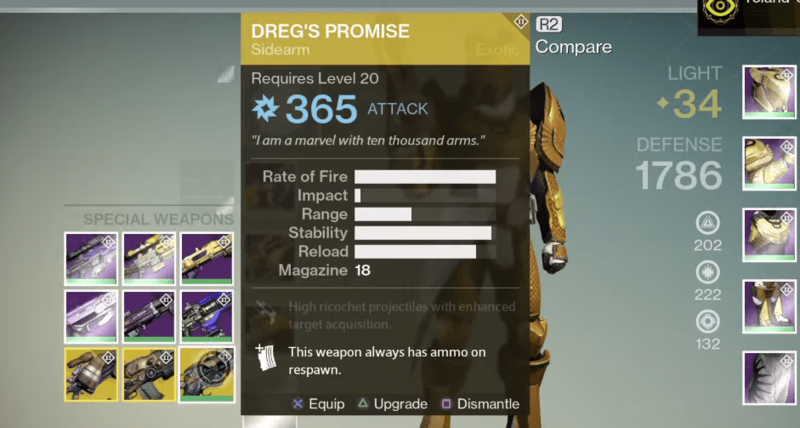 Next Post:All of the New Vendor Weapons!